I always love dressing guys like Thomas Rhett, because it feels like a guy I'd have gone to school with or hung out with in high school. He's super cool and relaxed, and fun and easy to work with. We love keeping his jeans really fitted, and the fit he is wearing in this video is the Diesel Safado. 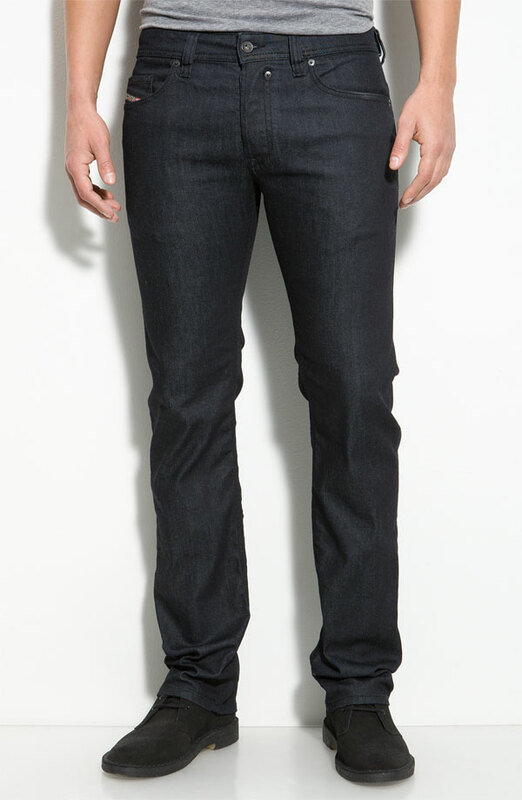 The Safado is perfect for a guy who still likes to wear a boot under his jeans, but keep the fit really slim.